Thank you Patty for all of your patience and help. This tutorial is just what I needed and was very easy to follow. That's great that new people have found OMG. Thank you for your tutorial. 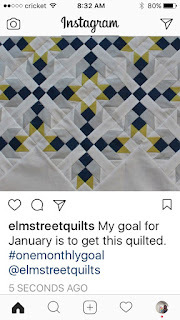 For non Instagram users is there another way to link up such as through a blog post? Absolutely! You can link up from a blog, from Flickr or from Instagram. I hope you'll join in a future link-up! Thanks for the tutorial. I still ran into problems as when I right click I don't have an option "copy link address". I only get "copy link location" which when I use, copies my profile picture instead of my OMG picture. 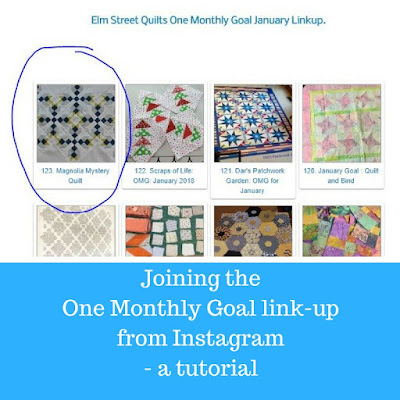 Your Instagram account must be Public in order to link-up. Yours is Private. Perhaps set up a second public account and try again. Thanks for the great directions. The only thing I had to do differently on Instagram was to click the "..." at the top right of my photo to get the "Copy Link" option. Simply right clicking on the photo didn't work. Other then that, your directions worked like a charm!